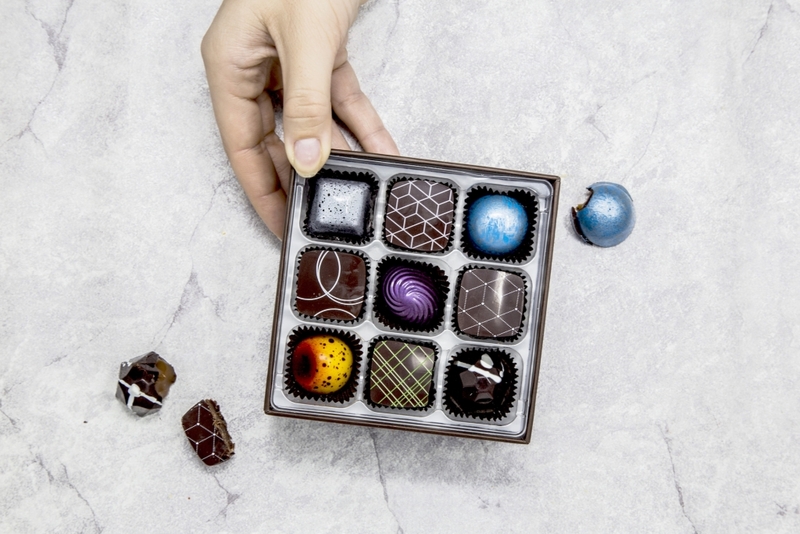 Part of the Signature collection, this assortment of Christopher Elbow gourmet artisan chocolate will not only delight your taste buds, but astound your eyes. 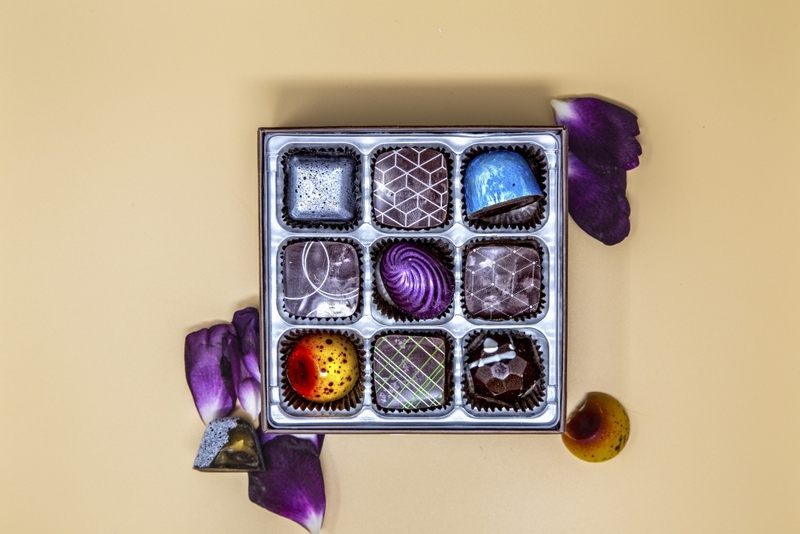 Ornately designed and crafted to perfection, the assortment features a variety of caramels to dark and white ganaches. Not to mention this guilty pleasure is also gluten-free. 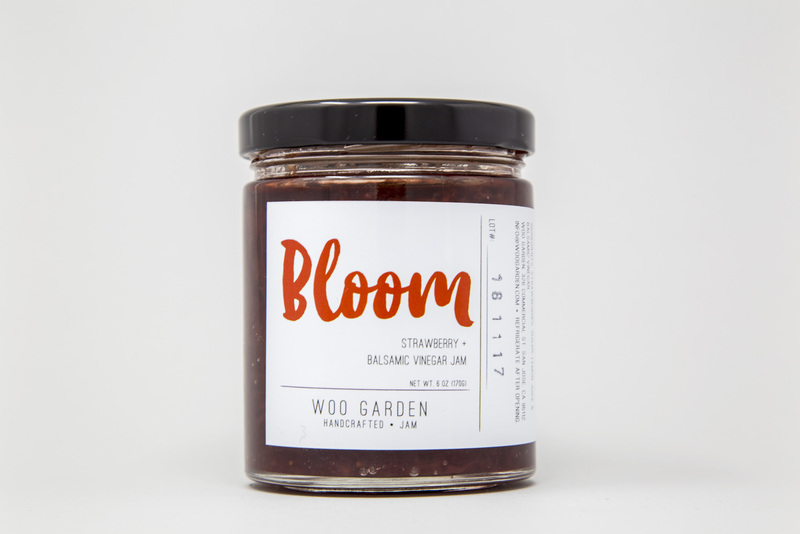 Locally crafted in San Jose, CA., Woo Garden Jam has cultivated a fusion of flavors to ignite your taste buds. 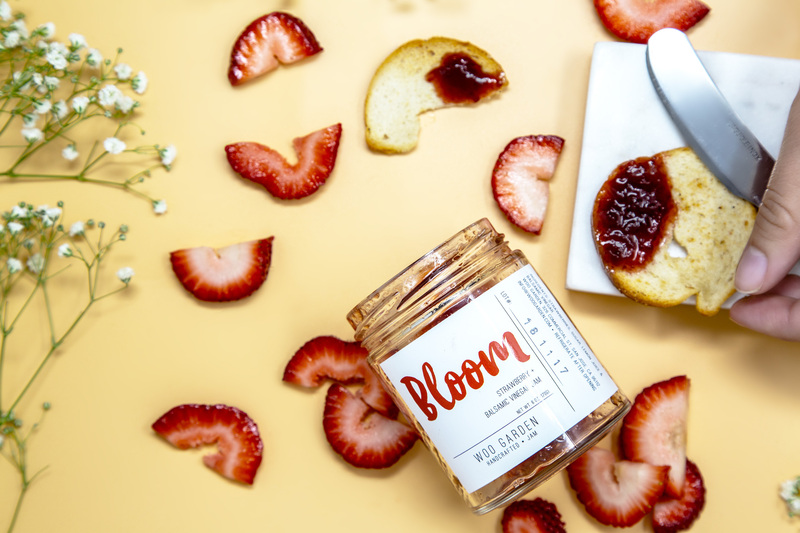 Bloom jam is the perfect combination of Strawberry & Balsamic Vinegar. Pairs well with cakes and ice cream. With four flavors, there is enough for every meal and snack of the day. What’s your jam? 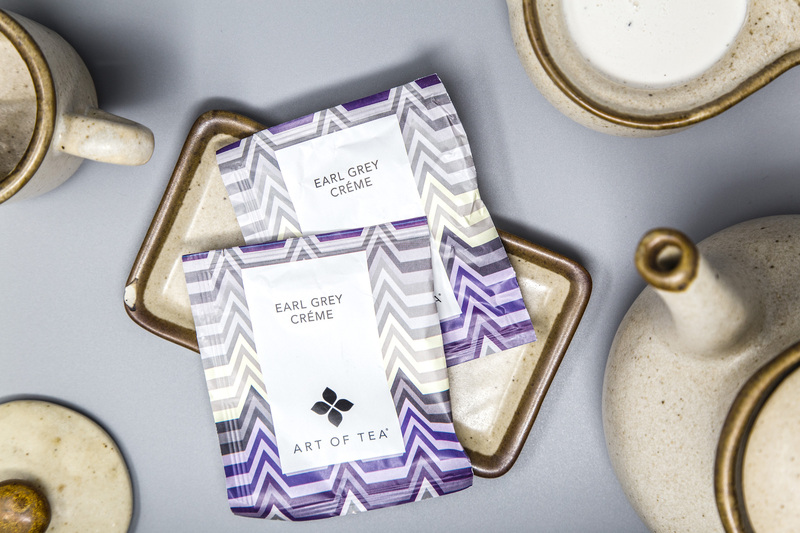 Soothing and calming flavors are what Art of Tea’s organic tea embodies. 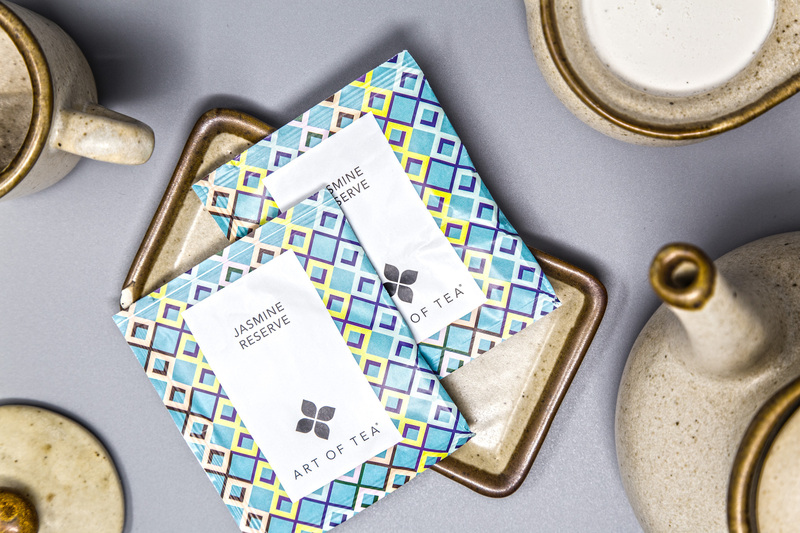 Made in LA, Art of Tea is focused on healthy alternatives for tea. 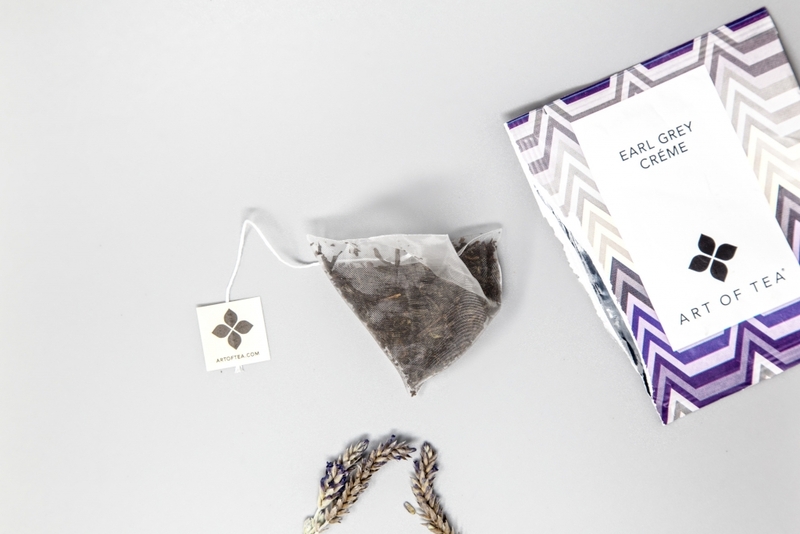 Sit down with a good book or enjoy a crisp morning with a cup of one of their original flavors. 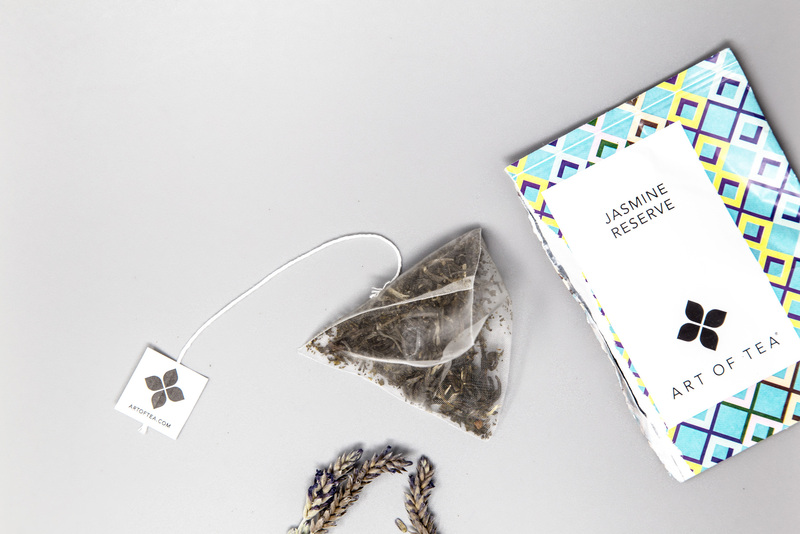 Pairs well with one tea infuser, Fringe’s Kansas Mug, and Art of Tea’s Perfect Tea Timer. 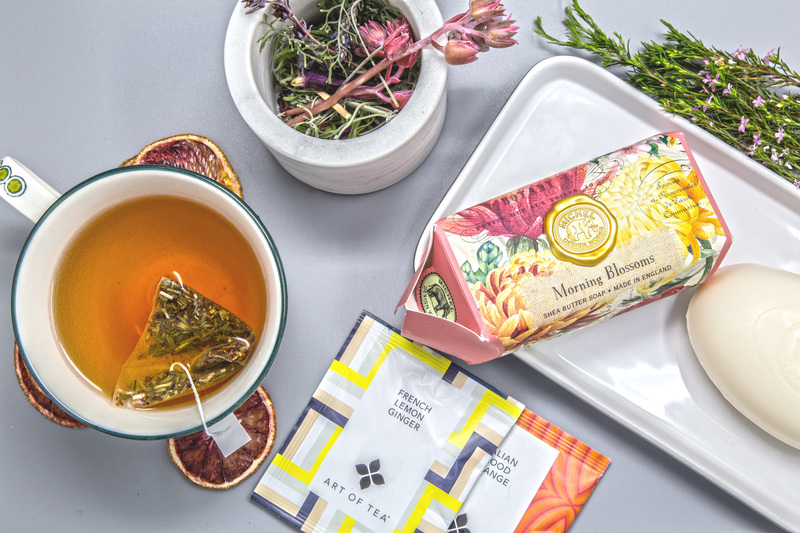 Rejuvenate with this aromatic delight of Buds + Blooms. 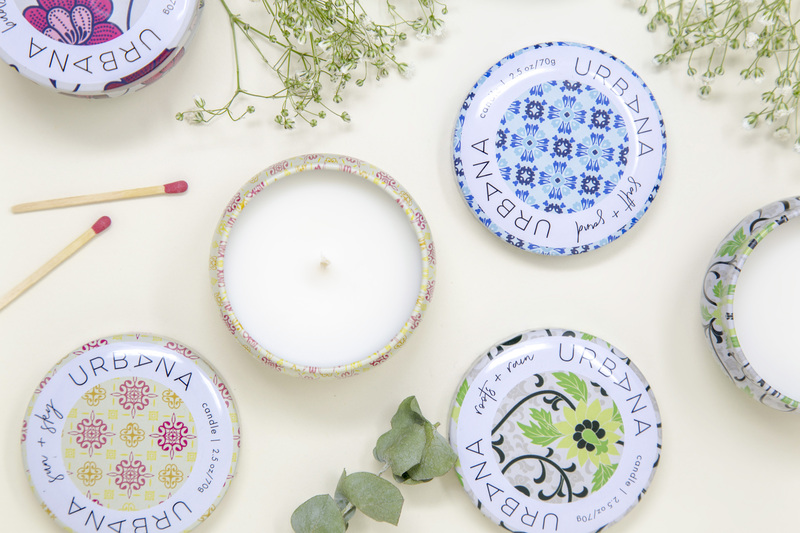 Urbana Mini Candles will burn bright for you for up to ten hours or more. 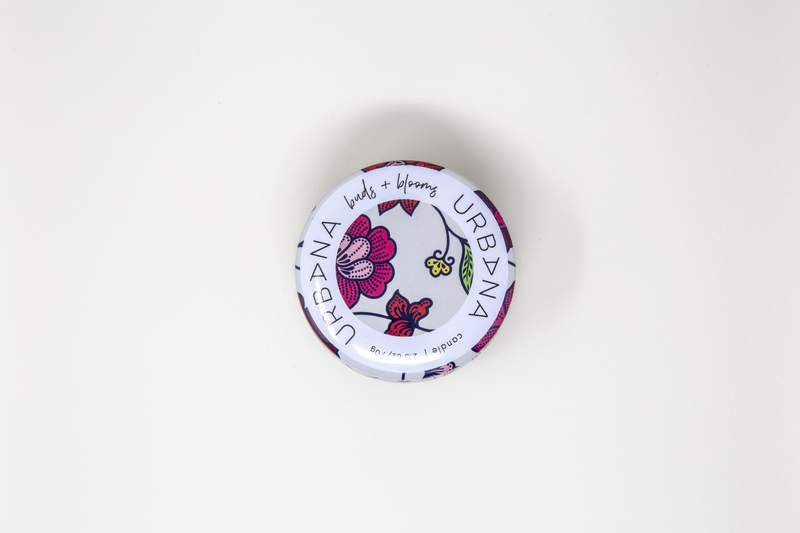 Delight your senses with scents of floral, cedar, rose, ylang ylang, musk, and amber. 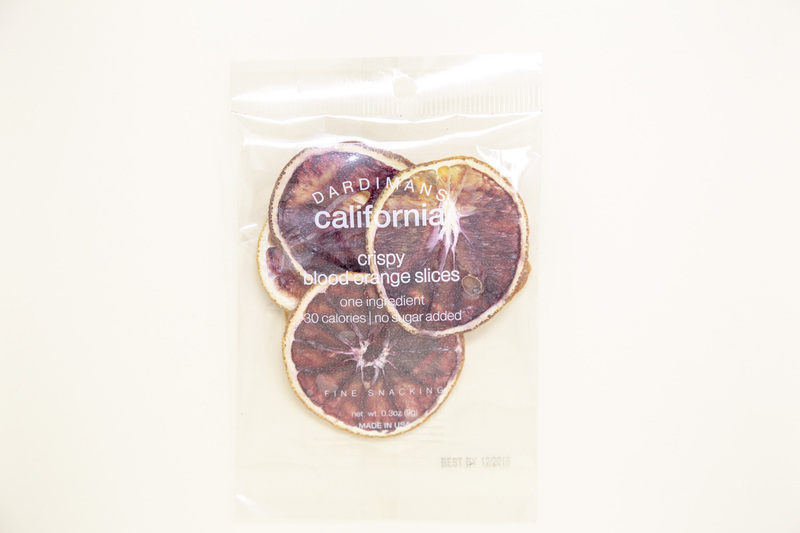 Dardimans’ California crafted, Crispy Blood Orange Slices Snack Pack, is revolutionizing healthy snacking. 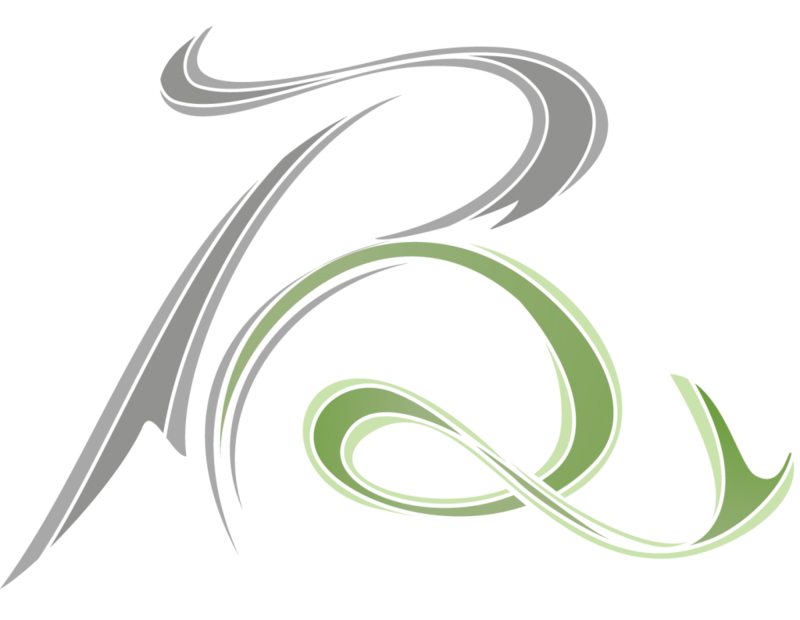 It has no added sugar or preservatives, one ingredient, vegan, kosher, and gluten-free. This is the gift that keeps on giving. Pairs well with gouda, brie, blue cheese, smoked salmon, prosciutto, cocktails, desserts and ice cream. 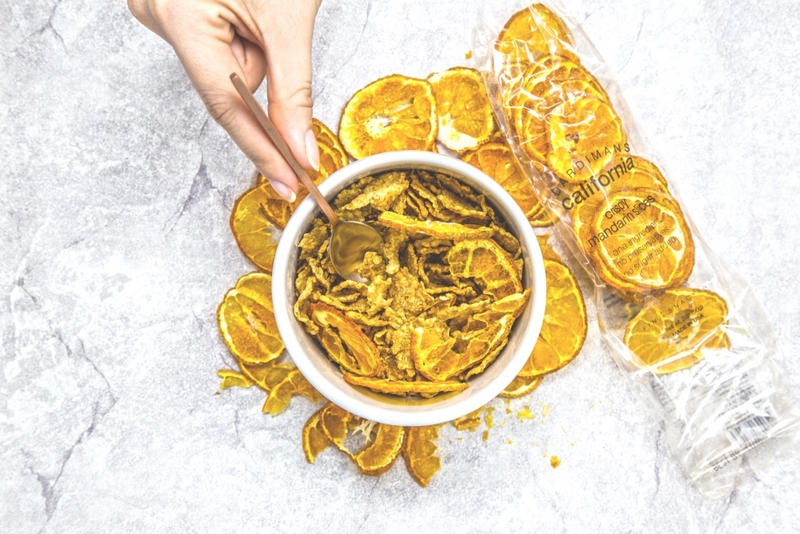 Dardimans’ California crafted, Crispy Mandarin Slices Snack Pack, is revolutionizing healthy snacking. 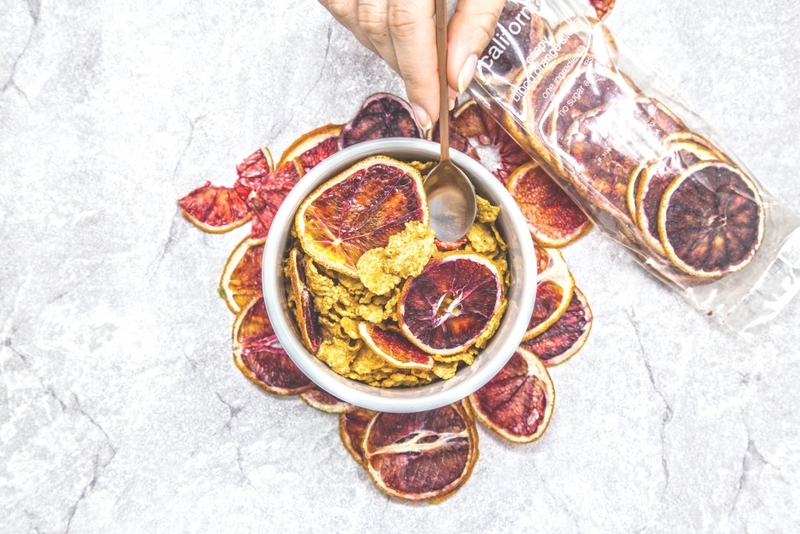 It has no added sugar or preservatives, one ingredient, vegan, kosher, and gluten-free. This is the gift that keeps on giving. 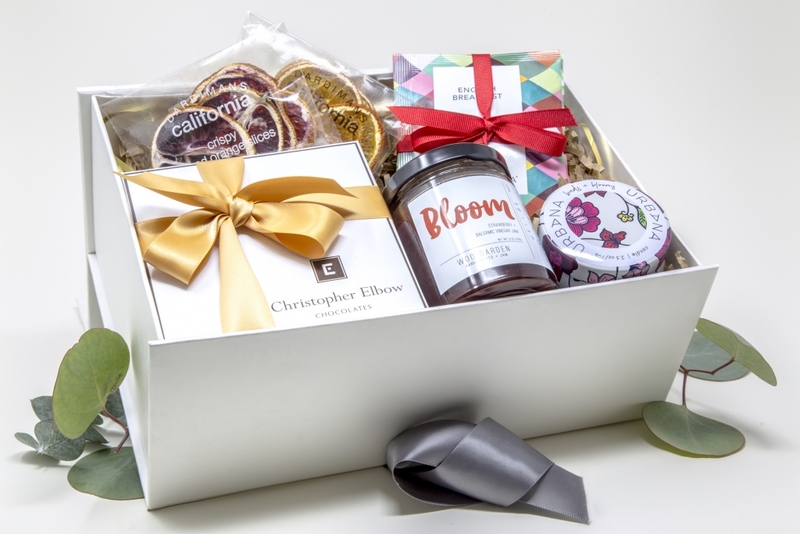 Pairs well with salad, chocolate, hazelnut spread, acai bowls, yogurt, hummus, whiskey, cognac and beer.